The Holiday window displays at the department stores is one the reasons we look forward to our annual December trip to NYC. 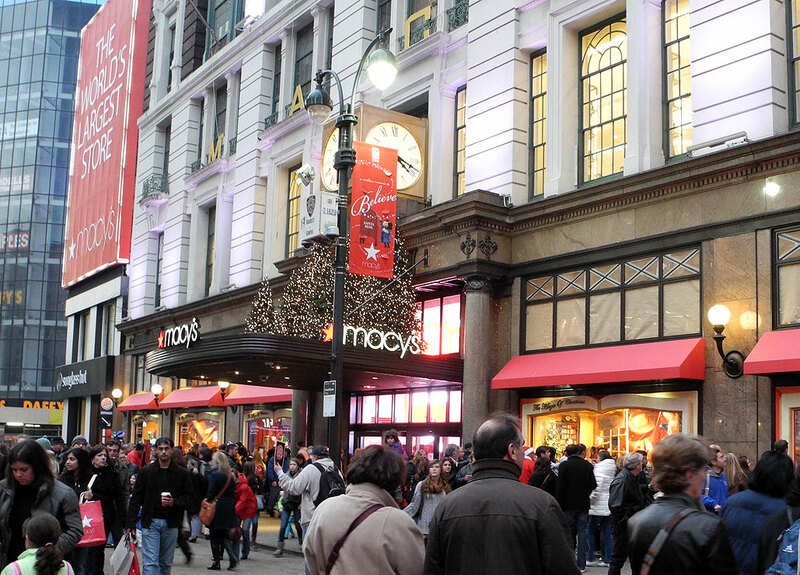 Sure, many cities put on a festive face this time of the year, but there is something special about the annual showcase of creativity put on by the liks of Macy’s, Lord & Taylor, and other retail heavy-weights along Five Avenue. This year, Macy’s theme for their animated windows at Herald Square is “The Magic of Christmas” and they did not disappoint. We foun them mesmerizing and could have stood there for hours exploring the details or watching the various scenes repeatedly unfold. Sometimes it is just as much fun to watch the faces of the kids as they stand transfixed by the magical scene unfolding before them. Wouldn’t it be great if we could nurture that feeling of wonder for an entire lifetime? Lord & Taylor on 424 Fifth Ave, between 38th and 39th Street, has been decorating their windows with holiday-theme displays since 1938. They were the first retailer to present animated characters in the windows. 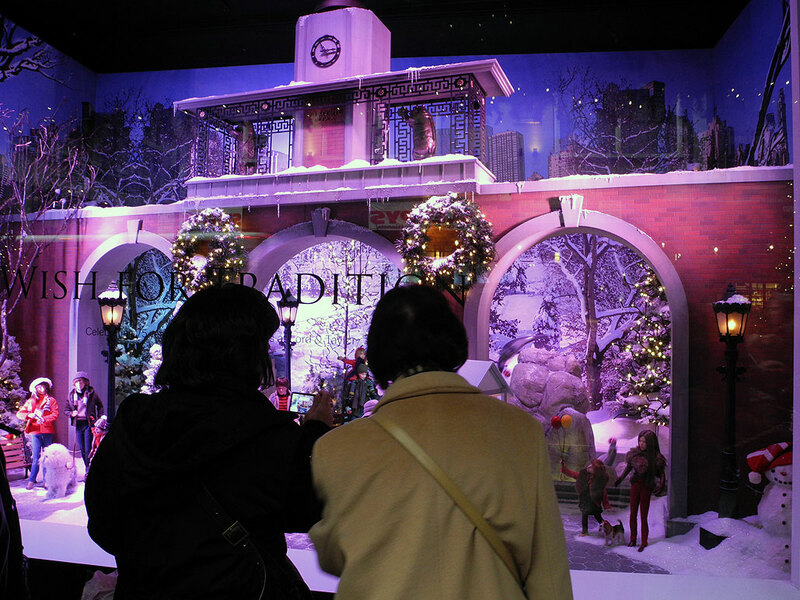 This year’s Lord & Taylor’s theme also has an old-time feel as they pay tribute to and commemorate their 75th year of creating these animatronic decorations. 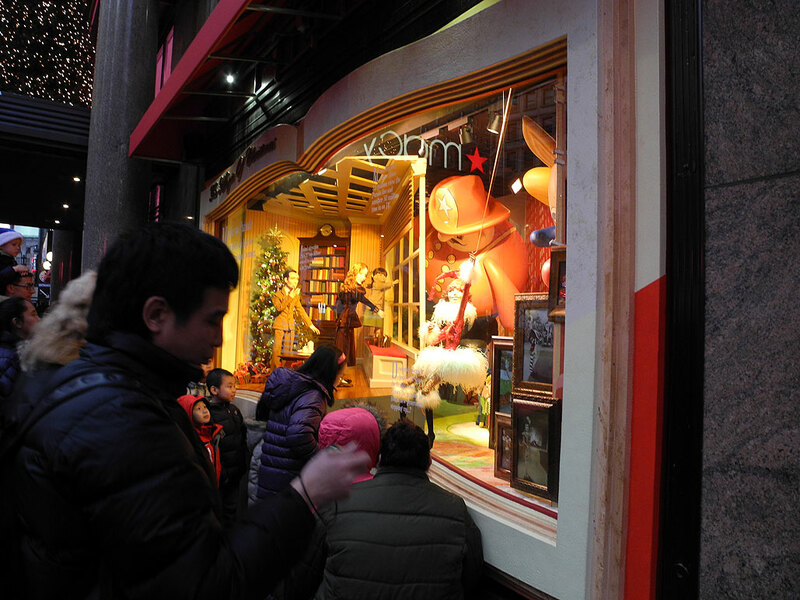 There are dozens of other retailers with festive and mesmerizing Holiday-themed windows. if you will be in the area during the season, they are well worth a visit. Happy Holidays!